Advanced Handheld Laser Scanner. 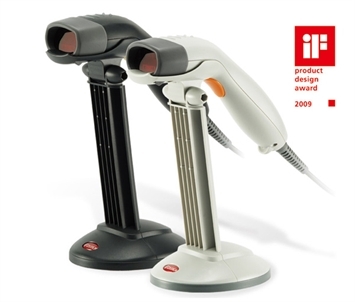 Z-3101 laser scanner has a big yet durable bigger trigger for an easier operation touch to even the heaviest usage. 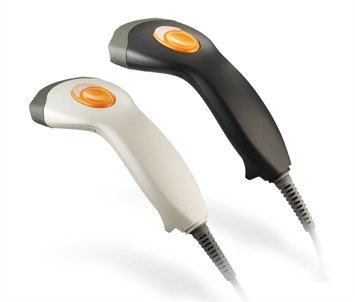 With built-in decoder, it recognizes and decodes all popular 1D barcodes on the market with superior scanning performance. Click here to Download the Zebex Z-3101 Brochure in PDF. Advanced Handheld High-Speed Laser Scanner. The Z-3151HS has its powerful scanning performance of up to 500 scans per second, and it guarantees an impressive, fast and accurate scanning performance. Click here to Download the Zebex Z-3151HS Brochure in PDF.